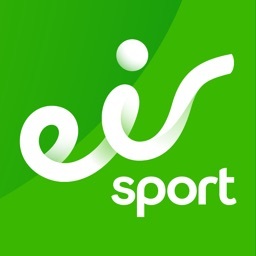 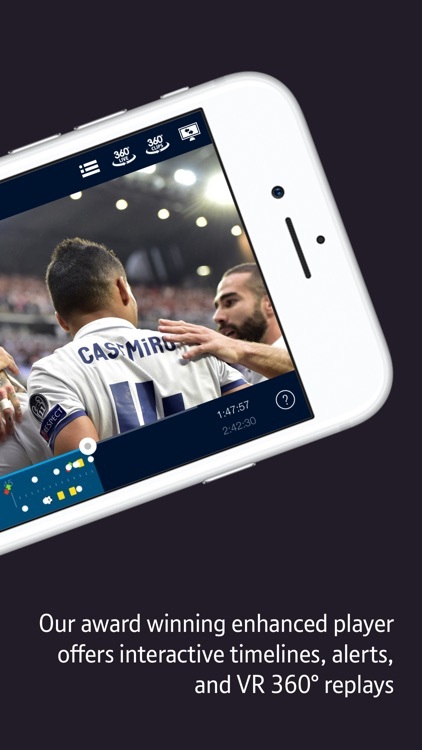 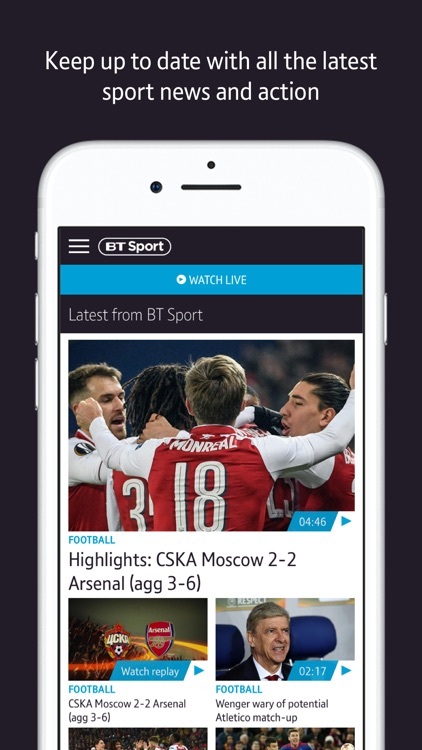 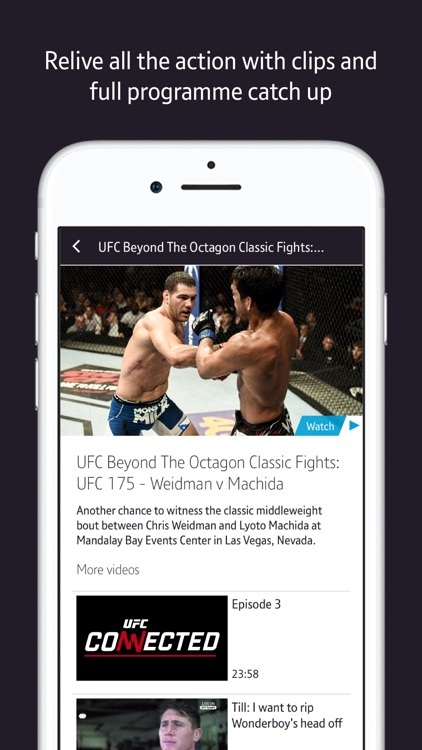 The BT Sport app for smartphones and tablets allows BT Sport subscribers to watch BT Sport 1, 2, and 3, as well as ESPN on BT Sport and BoxNation, live and on the go. 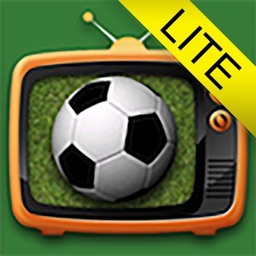 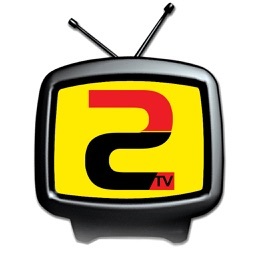 BT Sport 1, 2, and 3, and ESPN are also now available in stunning high definition. 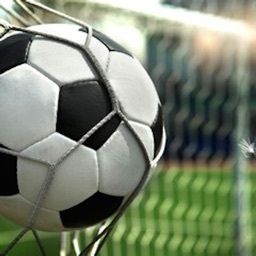 Keep up to date with BT Sport’s growing line-up of live events including UEFA Champions League, UEFA Europa League, Premier League, FA Cup, Aviva Premiership, European Rugby Champions Cup, Australian Cricket, SPL, Bundesliga, Serie A, WTA tennis, MotoGP, UFC and Boxing, with video highlights, news, fixtures, results and more. 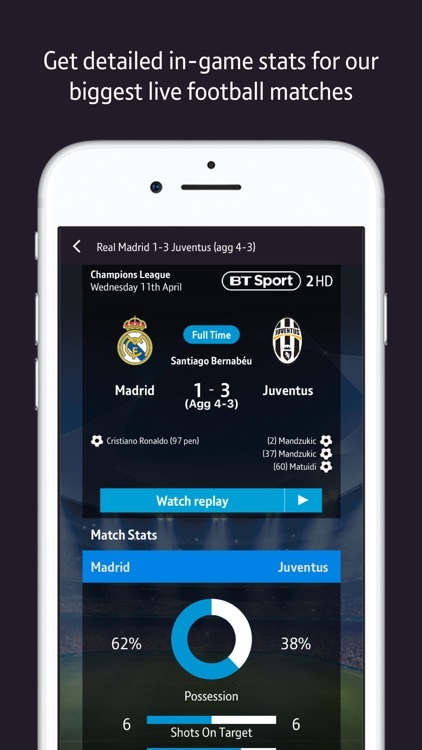 The enhanced player, which is available for UEFA Champions League, UEFA Europa League, Premier League, FA Cup, Cricket, and selected boxing events, offers in-game match highlights, alternative angle replays and a wealth of in-match stats, as well as our recently launched ‘Virtual Reality 360’ feature for a more immersive experience at selected events. 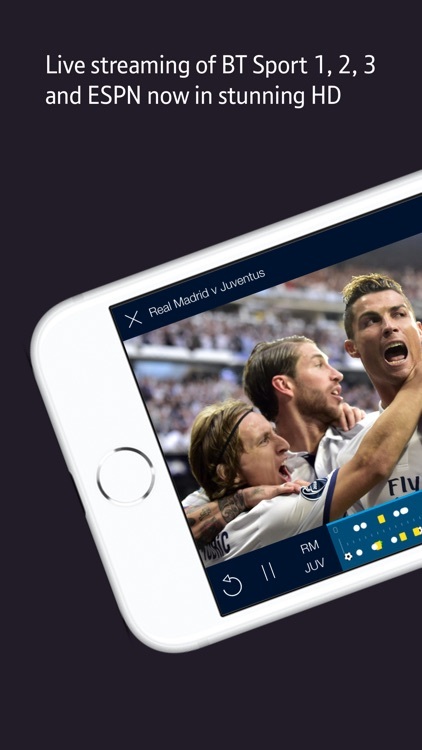 · All video is only available within the United Kingdom - in order to stream video you will have to turn on location services. 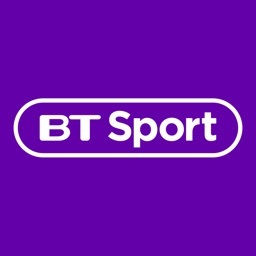 No data is passed to BT.